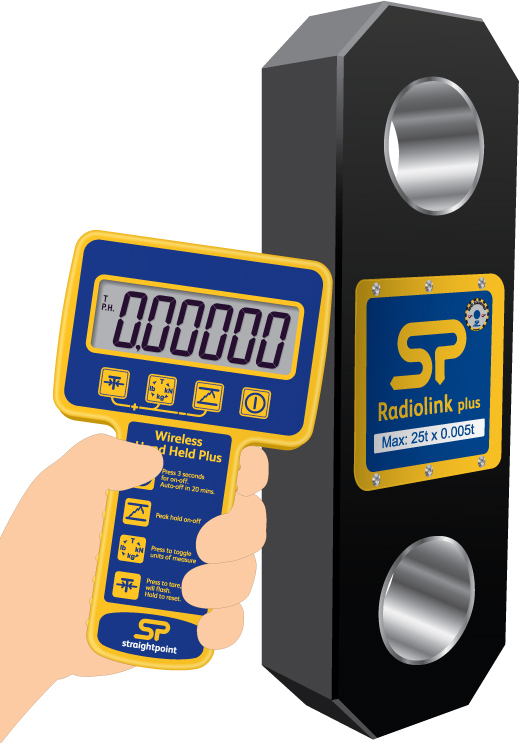 Straightpoints wireless Digital Dynamometer – Radiolink Plus is Mr Loadlinks featured product this month. This digital dynamometer is capable of providing a license free transmission range of up to 250 metres or 800 feet and can be supplied in capacites 1T, 2T5, 5T, 12T, 25T, 35T, 50T, 75T, 100T, 150T, 200T, 250T & 300T. For further information please visit the Straightpoint page.